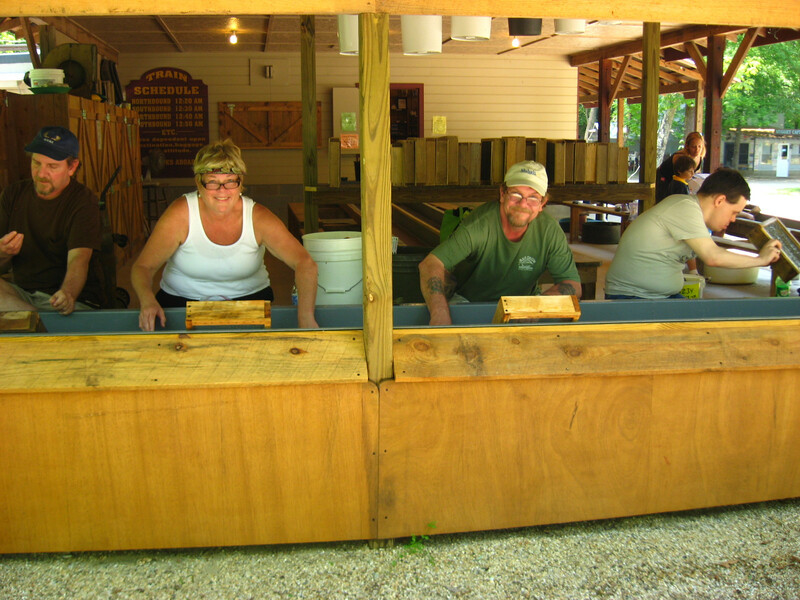 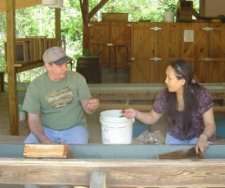 The Gem Mine at Thermal City Gold Mine offers the best in Gem Mining North Carolina at one of the best NC Gem Mines. 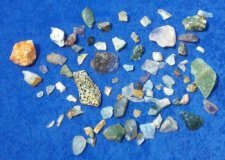 The gem stone material found here is representative of minerals found in NC. 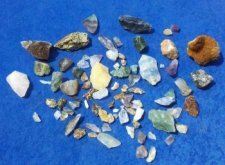 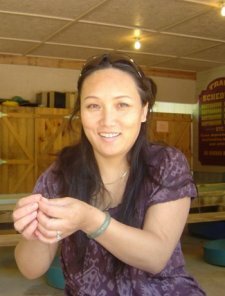 Western NC is extremely rich in many gem stones and commercial minerals. 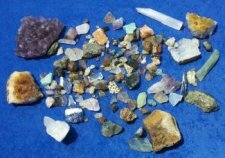 Gem stones and mineral specimens found here include emerald, citrine, moonstone, rubies, aventurine, smoky quartz, rose quartz, tourmaline, etc. Our flumes are covered so you can mine rain or shine. 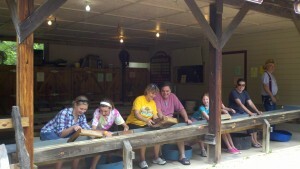 This activity is enjoyed by miners ages 3 to 93. 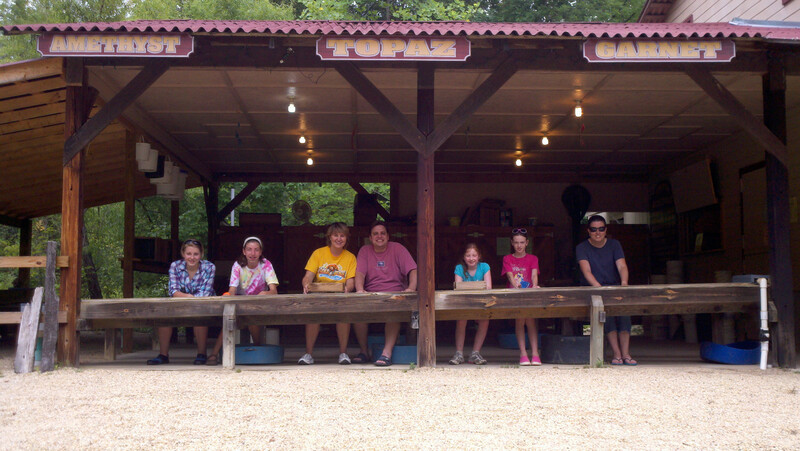 Everyone loves to gem mine. 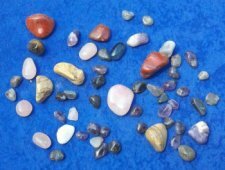 Stones will be inspected and identified free of charge. 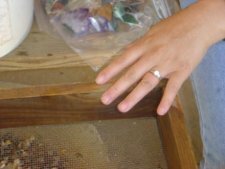 You may have the stones cut and made into jewelry by our experienced gem cutter. 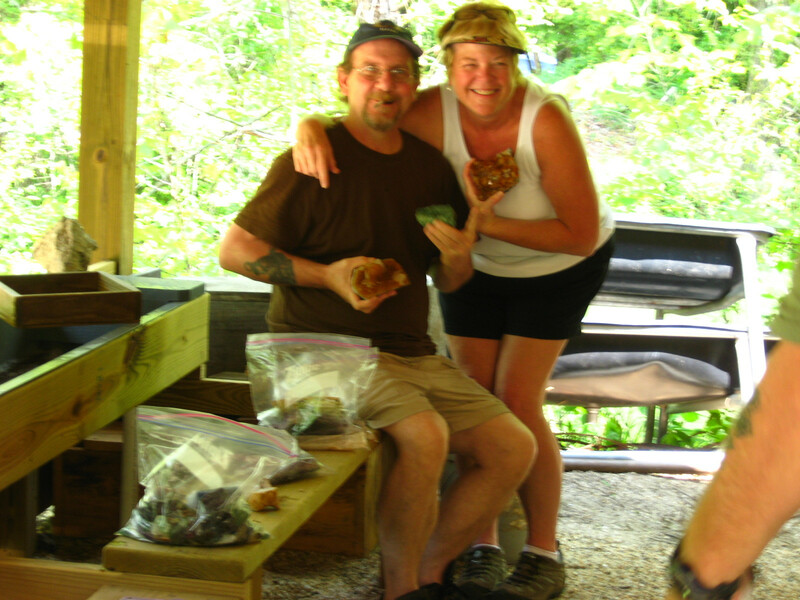 We also have a Rock Shop and a Mineral Museum with many interesting display items. 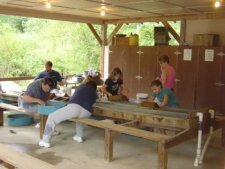 In addition, we have cabins and campsites for a Camping Mining North Carolina experience.